You'll be renting one bedroom and bathroom out of three bedrooms and bathrooms. Kitchen is common. 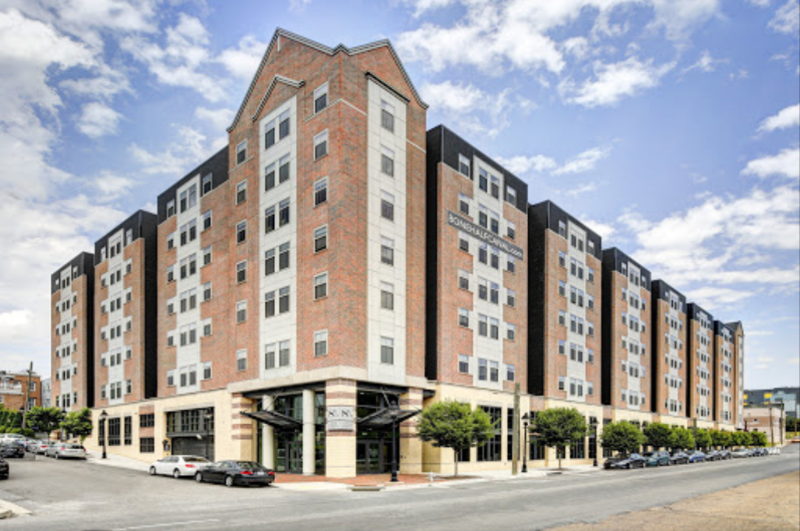 Free parking, shuttle service from apartment complex to VCU Monroe park campus. Looking for a sublet for a beautiful, spacious loft-style apartment. Walking distance from VCU. Lease ends in August, but you are welcome to renew lease in your name. Pets welcome! ALL UTILITIES INCLUDED.Contact me for more info. 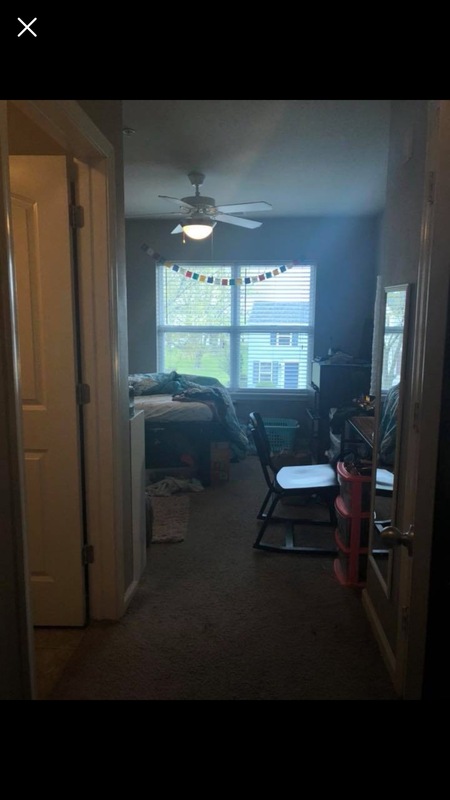 Available room in beautiful, spacious loft-style apartment. Walking distance from VCU! Lease ends in August 2019, but you are welcome to renew in your own name. Pets welcome! contact me for more info. Street Address: 1363 W Broad St.  Apartment Name: 8 1/2 West Canal St.
4 bedroom townhouse style apartment. Your own bathroom inside your bedroom. Cable and internet included for free. Washer and dryer included in Unit. Free parking until July. Gated community. 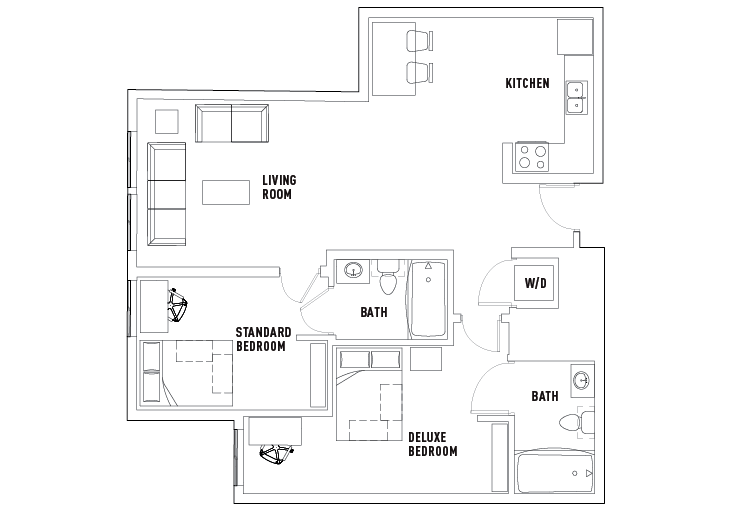 I have a spacious 1 bedroom with bathroom inside of bedroom available at the apartment complex The James. The apartment is fully furnished and I have 3 roommates who are very nice and neat. My apartment is 5 minutes away from the Monroe campus. 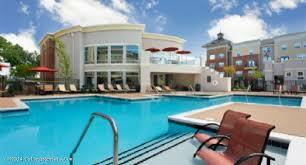 The apartment complex has a fitness room, pool, and shuttle that takes students to and from VCUâ€™s Monroe Campus. 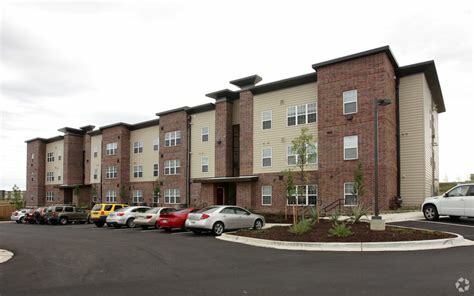 The rate is $599 with parking pass, cable, and internet included which is one of the cheapest rates youâ€™ll find for an apartment off campus. 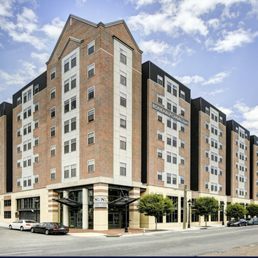 sublease from May 16-July 31! I live in a 4 bedroom 4 bath, you get the deluxe with a private bath. 3 bdr., 3 bath, townhouse style home, fully furnished, 3 minutes away from VCU campus! Rent includes a fully furnished apartment, water/electric bill, trash services, internet, and cable. 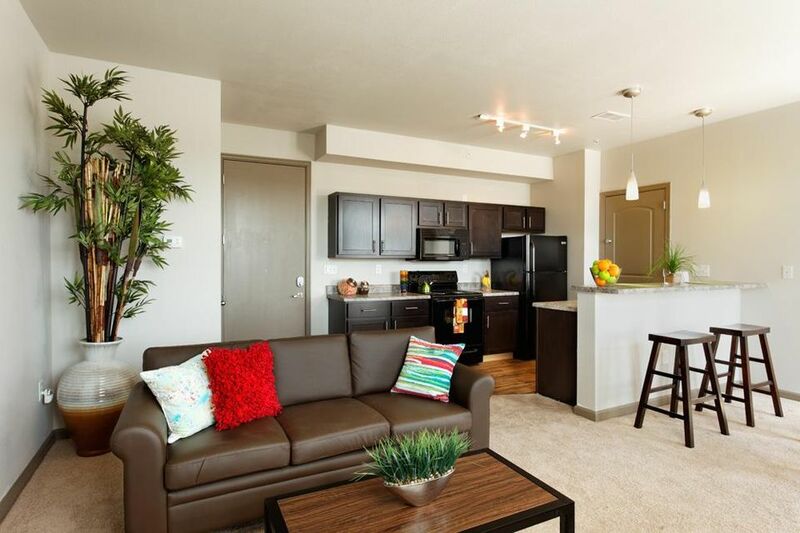 This is a townhouse style apartment, that comes fully furnished. Available May 1st!